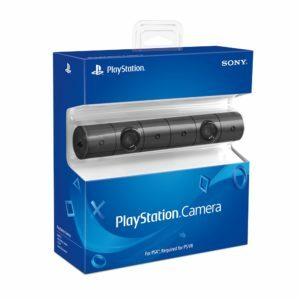 Made by Sony. 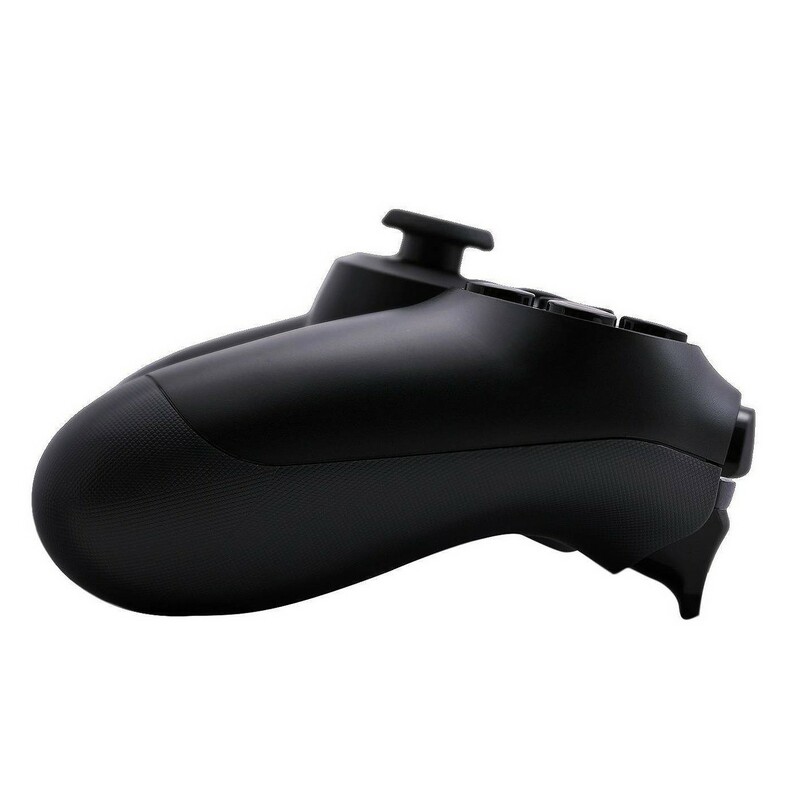 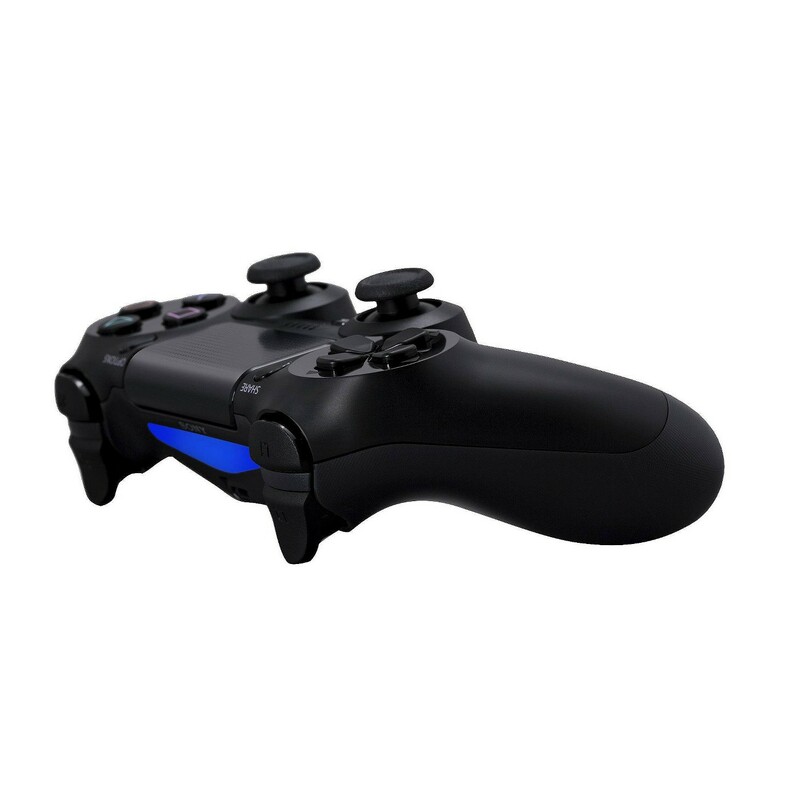 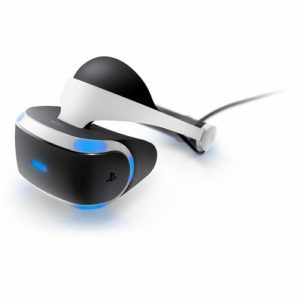 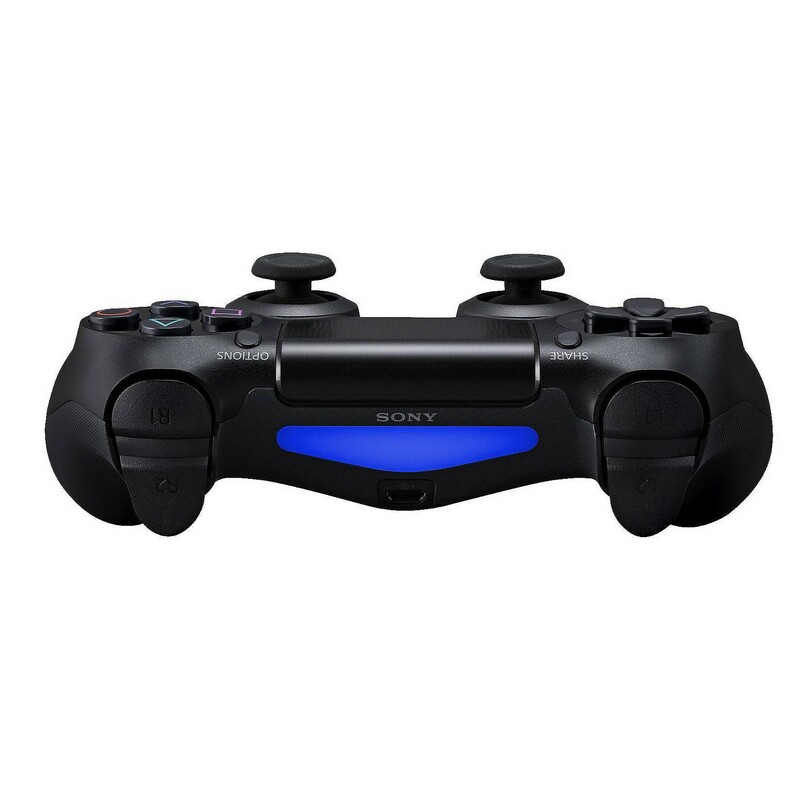 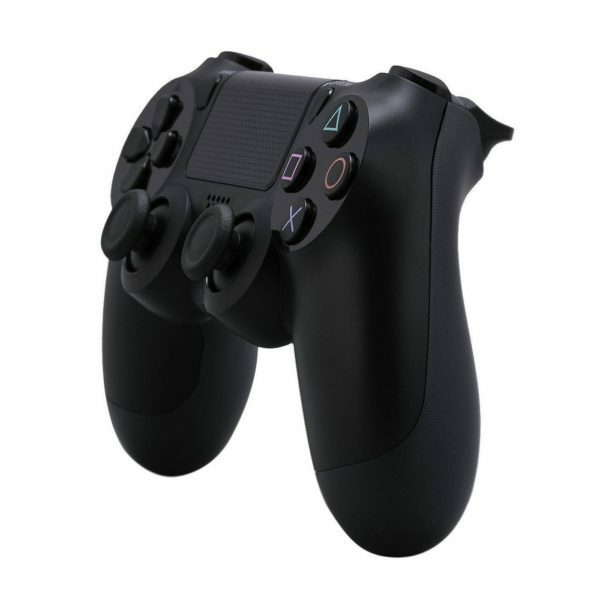 The DualShock 4 Wireless Controller features familiar controls and incorporates several innovative features. 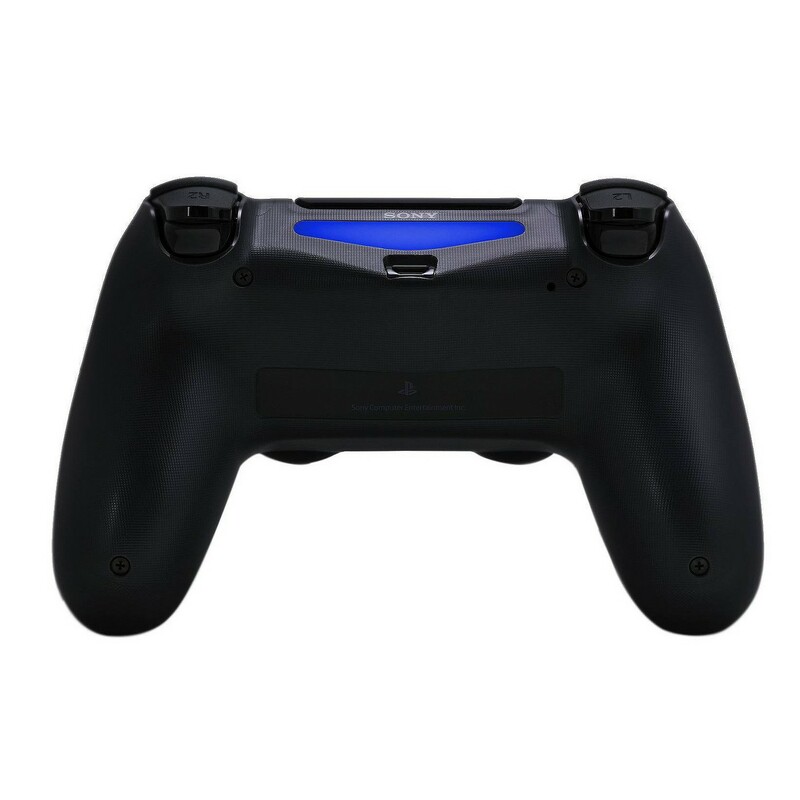 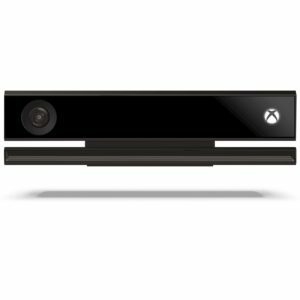 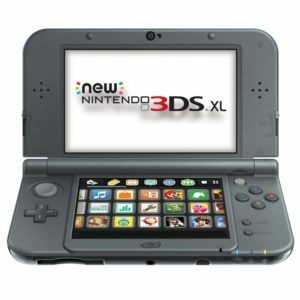 The iconic design has been improved for greater feel and sensitivity, and a multi-touch touchpad which expands gameplay possibilities. 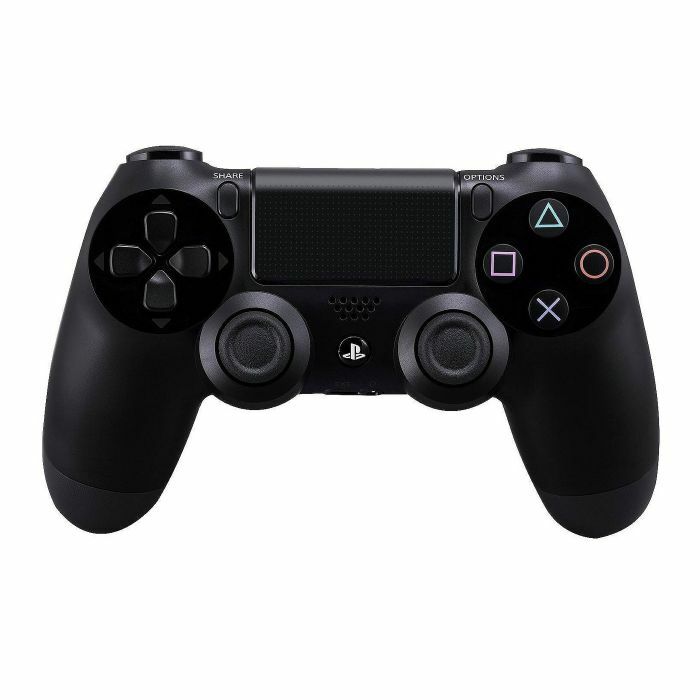 Buy a Playstation 4 controller with bitcoin.